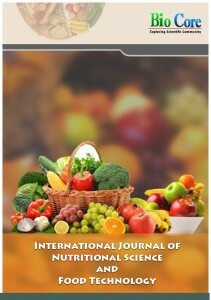 NAMED research is now peer reviewed and published in IJNF – full publication here. 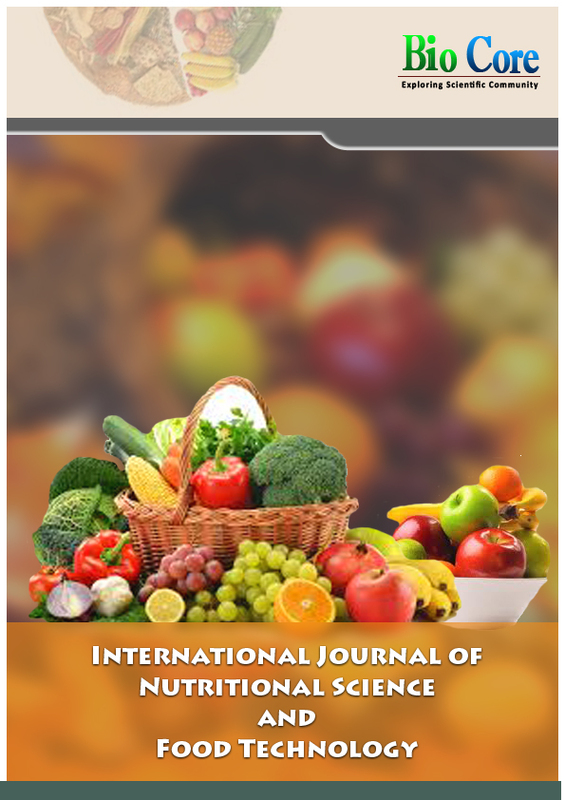 We are proud to announce that the original foundational scientific research for the NAMED Program has been approved, peer reviewed, and published by the accredited International Journal of Nutritional Science and Food Technology. This is great news for NAMED, click BELOW to view the publication.